And thus begins the longest offseason since last offseason, huh? We'll get through it together, but a few of the faces we've grown so accustomed to over the years won't be taking the field come training camp this fall. Expect these five to have a tough time lacing 'em up for one more campaign. 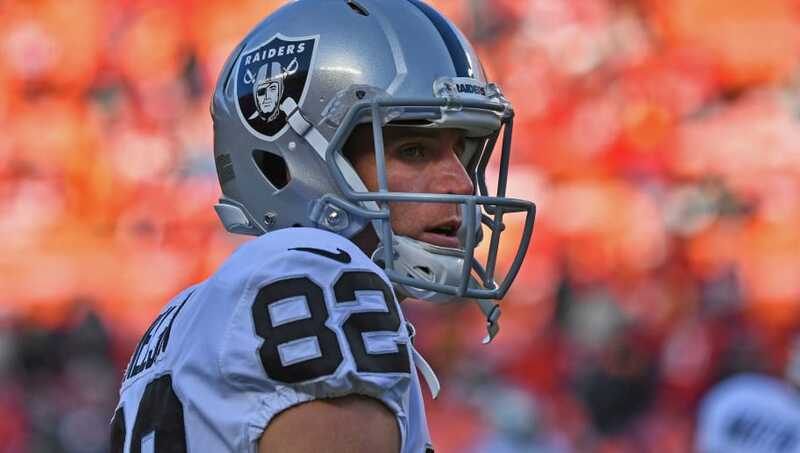 The 33-year-old Nelson will be playing for a complete dog in the Raiders again next year without a true home. Does the Packers legend really want to be a nomad for one last campaign, playing in (possibly) San Francisco in front of dreary crowds that just don't care? We bet he'll opt out of this ending. 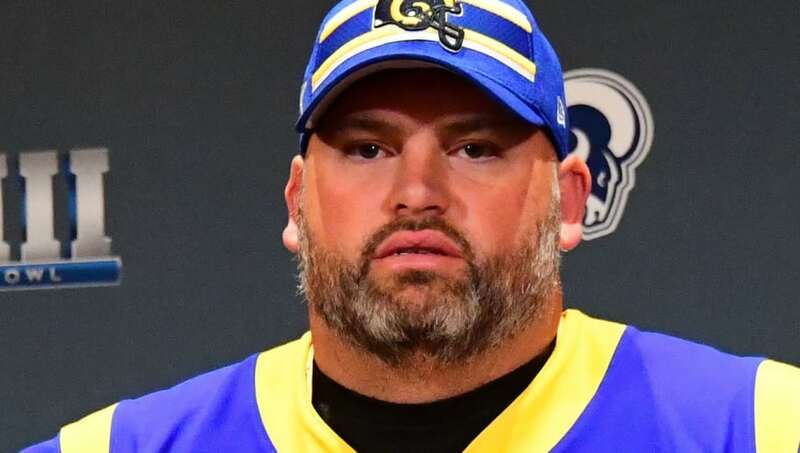 The 37-year-old Whitworth made it clear at the end of the Super Bowl where his mind was, minimizing the effect of the loss on his mental state by claiming, "At the end of the day, we're all gonna die." Not exactly the type of rousing mindset an athlete ready to keep attacking the day generally has. We don't doubt that the powerful Whitworth could walk away and enjoy some family time. 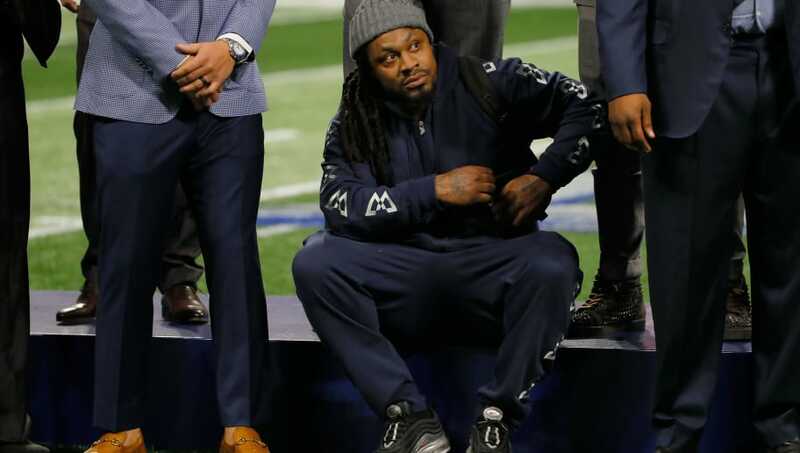 Whether it was squatting in a leisure suit at the Super Bowl or lighting a blunt with Al Davis' memorial torch, Lynch didn't seem like a finely-tuned machine ready for another go at it in 2019 at the tail end of this season. Of course, that could've just been Beast Mode being Beast Mode, but it feels like we've seen the end of his tenure. 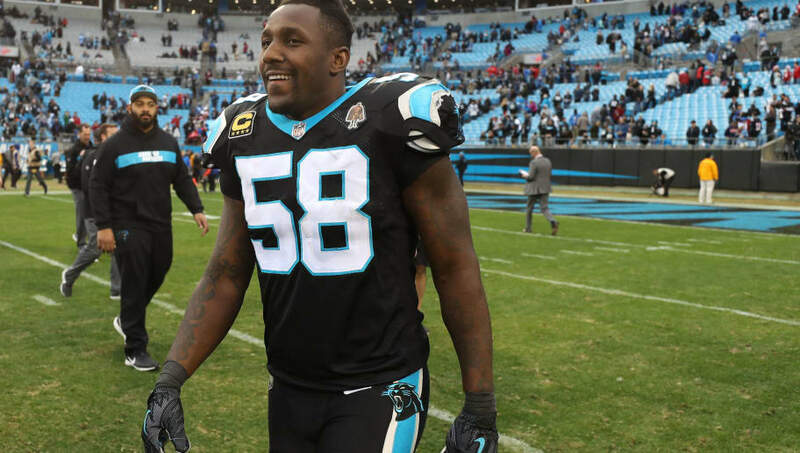 TD has expressed his desire to play one final year in 2019, but we already know it won't be with the Panthers. What will the level of interest be in a 36-year-old 'backer entering a guaranteed swan song? He's talked about playing one more year ever since his four-game suspension opened the 2018 campaign. But we're not sure we see a fit, especially since the Steelers have already claimed they're not interested. He's the champion of champions. So why not go out on top? Gronk's threatened it many times before, and was close to pulling the trigger prior to last season if Bill Belichick had successfully dealt him to the Lions. A third ring, capped by the play of the game, a diving goal-line snag. The 29-year-old is still an incredible blocker who can be unleashed from time to time, but why agree to take more punishment if you've already done all there is to do in this game? 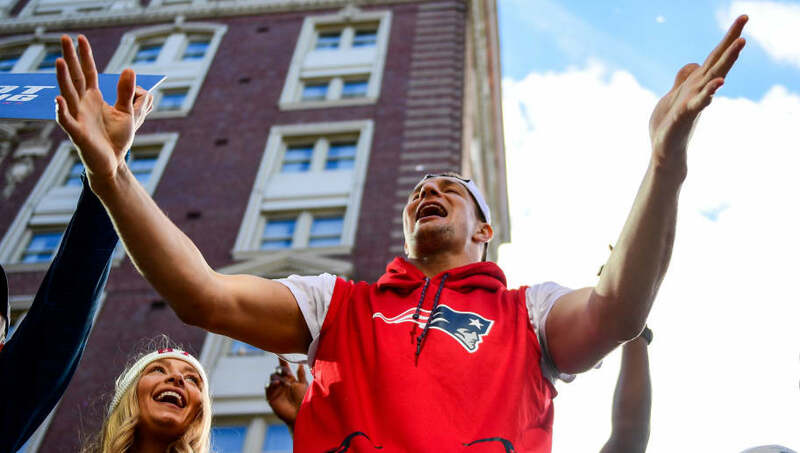 If Gronk pulls the plug on his Pats tenure, there'll be plenty more opportunities waiting for him in the years to come. Don't overthink it.